Many organizations make promises to consolidate your data, provide access, create reports for internal sources or external entities; but few have the knowledge to implement a holistic solution. 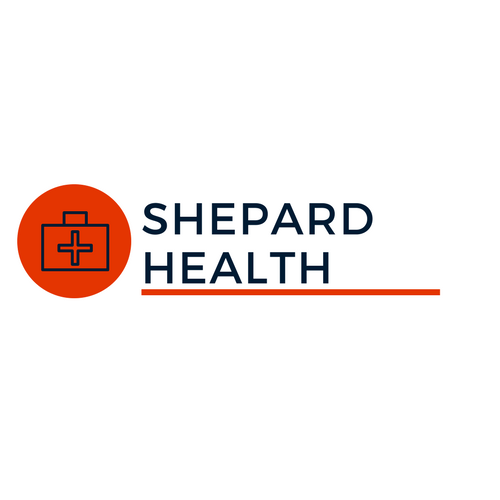 The founders of Shepard Health have worked firsthand in hospitals and multi-facility institutions. The experience that our team brings is unsurpassed. While working at The Johns Hopkins Hospital and Stanford Hospital, John was tasked with managing clinical applications with 100+ users and reviewing prospective software for hospital leadership. Through this experience and years of collecting user feedback, John identified four major shortcomings in the healthcare analytics software available in the market. So, Mike and John built a new software system, FIXXER™, that will revolutionize hospital analytics and address the four shortcoming in the market. We create solutions for your organizations most challenging issues, and provide a complete financial analysis that will demonstrate our effectiveness at every step. The accuracy and statistical intelligence delivered to you by our company will create actionable interventions and valuable solutions. John is the co-founder and President at Shepard Health. Before co-founding Shepard Health, John worked at Johns Hopkins Hospital and Stanford Hospital as a Biostatistician, Clinical Analyst, and Data Architect. John is an expert in algorithm development, clinical surveillance, financial and clinical analysis; Internet of Things (IoT) systems, and quality improvement. Mike is the co-founder and Vice President of Engineering and Integration at Shepard Health. Before co-founding Shepard Health, Mike acted as a Senior Data Architect and Database Administrator for Stanford Hospital and Lovelace Health System. Mike is a Healthcare IT expert with more than 15 years experience in software development and Healthcare IT.